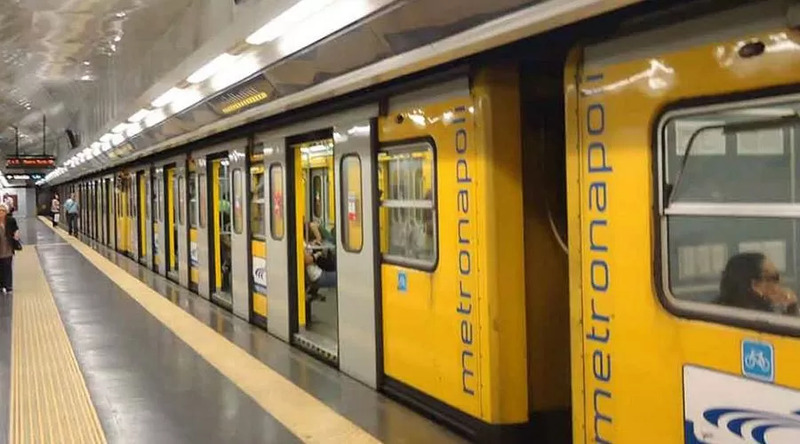 New night extension of Naples Central Funicular Saturday 9 February 2019. 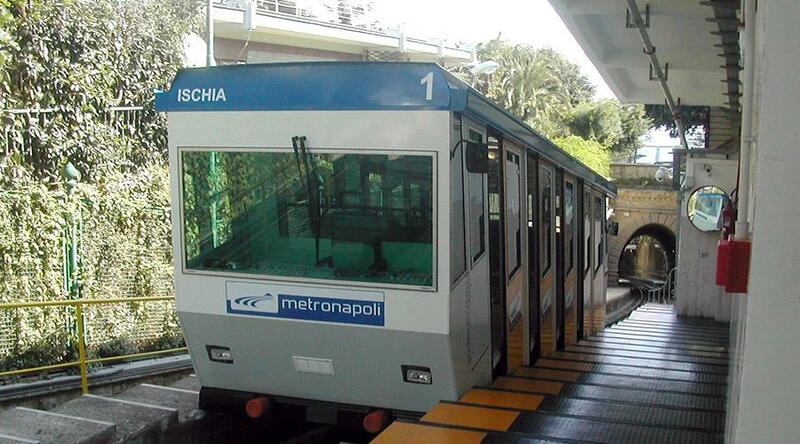 Also today, Saturday February 9 2019 Central Funicular of Naples carries out the extension of the timetable up to 2.00. Therefore, even for this night it is possible to use the service of this means of transport until late so you can move easily to get home if you leave the areas covered by the Funicular. This initiative goes on for a few Saturday, even if it concerns only the Central Funicular. At the moment, in fact, the Funiculars of Chiaia, Mergellina and Montesanto do not carry out the night extension. 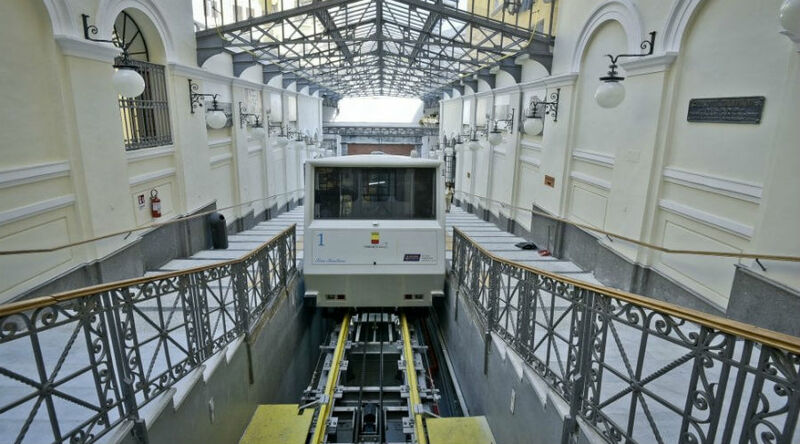 We hope, however, that the provision can be extended in the future to all the Funiculars and also to the 1 metro line.